Beloved wife of the late Leo Hertel and the late Audley Reece. Loving mother of Dorothy L. (Gale) Noonan, Margory (late Robert) Ragland and the late Hiram (Diana) Reece. Cherished grandmother of 11; great-grandmother of 15 and great-great grandmother of 13. A dear sister of Woodrow N. Gould of Mt. Olivet, Kentucky and the late Drusilla Brookhart, Robert and James Gould; and many nieces and nephews. She was a member of Mt. Healthy United Methodist Church, United Methodist Woman, Martha Society, Mt. Healthy Eastern Star Chapter #365 O.E.S., and Daughters of the Nile Ishtar Temple #54 (Past Queen 2002). 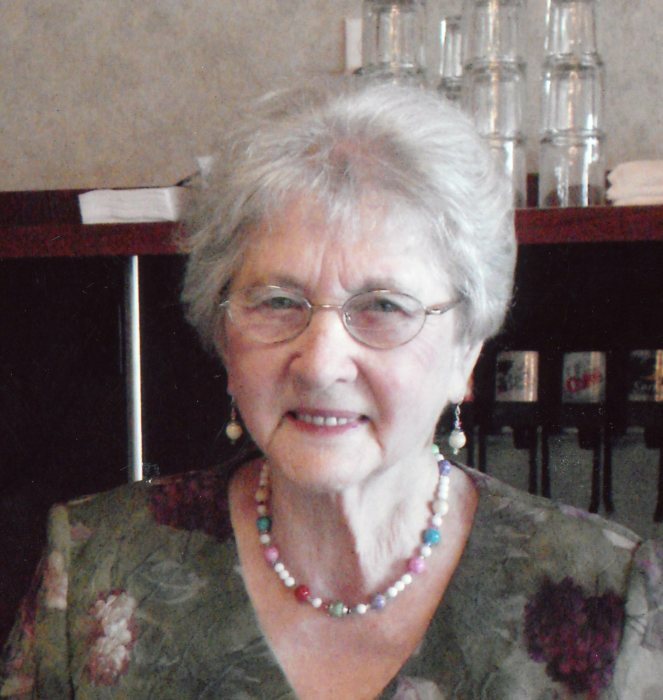 Margaret passed away peacefully on Monday, April 8, 2019 at the age of 100 years. She loved life, her family and her friends and was an inspiration to all of us. Visitation will be held on Thursday, April 11, 2019 at 11:30am until the time of the Funeral Service at 12:30pm at Paul R. Young Funeral Home, 7345 Hamilton Ave., Mt. Healthy, Ohio 45231. Interment to follow at Arlington Memorial Gardens. Memorial contributions may be made to Mt. Healthy United Methodist Church.